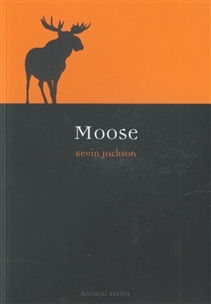 Explains the animal's behaviour, evolution and diet, and describes its natural environments around the world, including in the USA, Canada, Scandinavia, where the moose is the national animal of Sweden and of Norway. Jackson considers why the moose is really an elk and an elk is a wapiti, and he also looks at the controversy behind the naming of the Irish Elk. The Rocky and Bullwinkle Show, a 150 foot statue being built in Sweden, and colourful moose lore all appear in this wide ranging study, making this an essential read for naturalists and moose lovers alike.